So here we are, in the midst of the party season leading up to the final glorious day of the year. 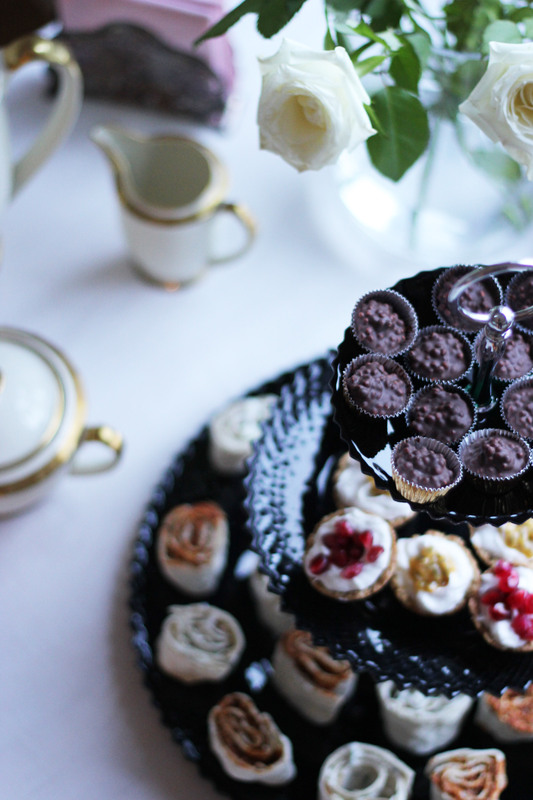 With New Years Eve just around the corner I’ve made a recipe round-up for you with some ideas for dainty finger food, perfect to batch make for a buffet and have your guests pick away at while sipping on some bubbly. 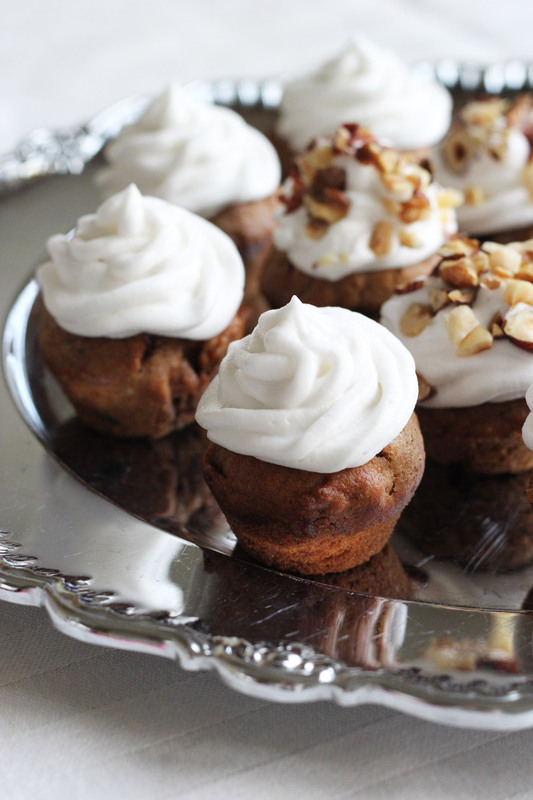 These are perfect to make a head and assembly just before the guests arrive. Ensuring that you have plenty of time to get party ready on the day, without having to mess up either your kitchen, nor your manicure for the party ahead. 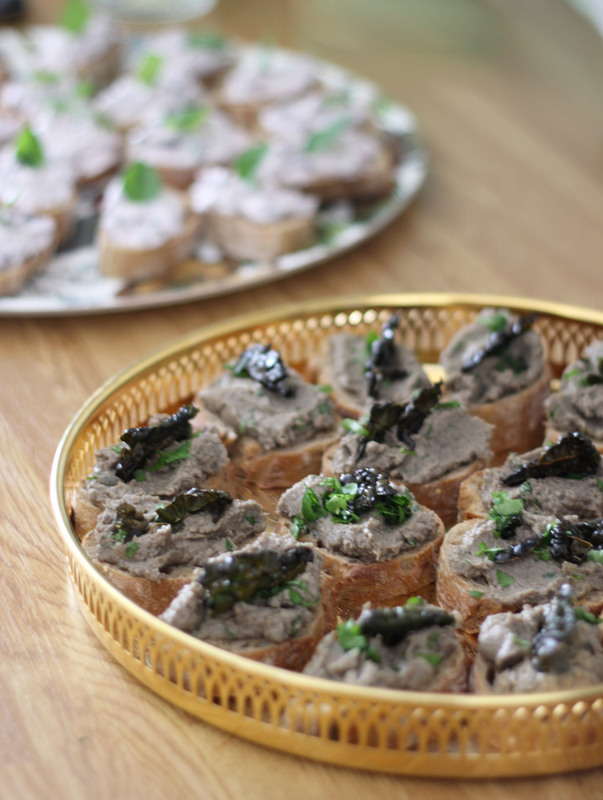 A light and herby cream on a crunchy brushetta. Decorate with additional herbs to make these look special for the occasion. Luxe up this fluffy and light mushroom cream with a good quality truffle oil. 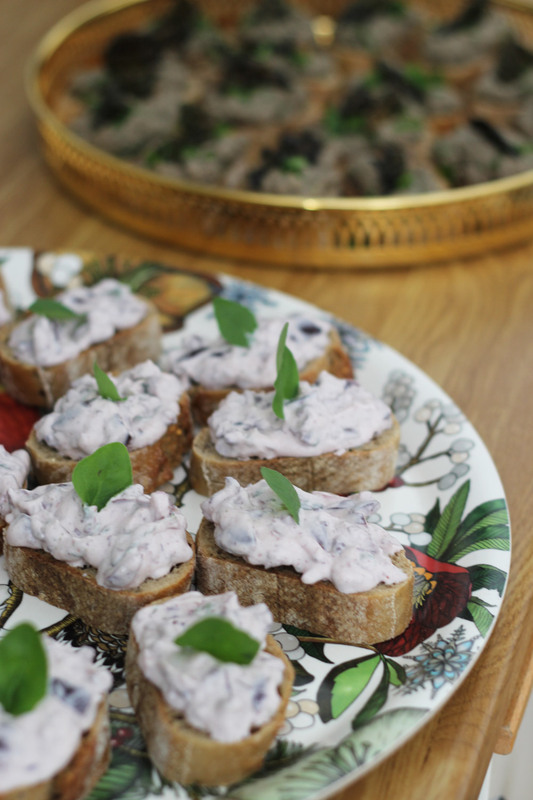 Sour cream on rye with chives, sea weed caviar and herbs are a classic and ridiculously easy to make. 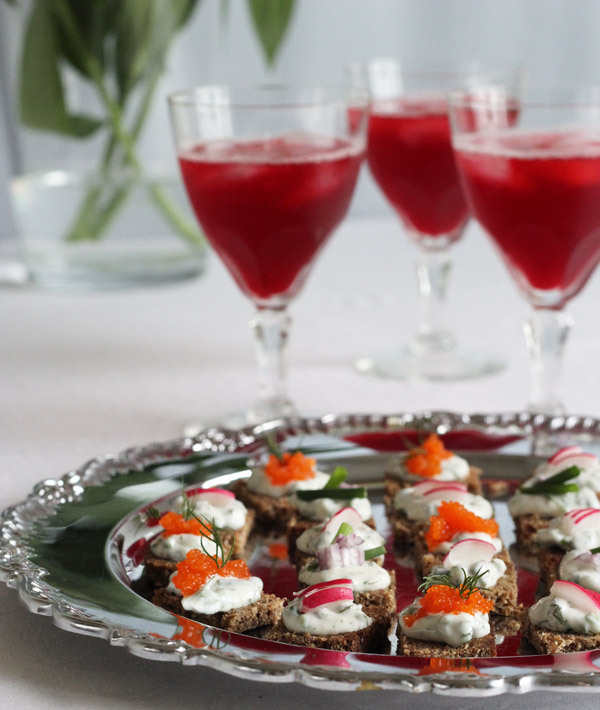 Choose a red seaweed caviar to make these extra festive. 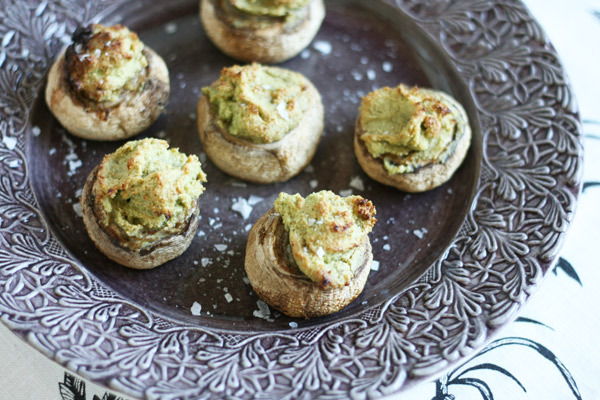 The stuffing turns really crunchy that pairs perfectly with the softness of the button mushrooms. Sprinkle with black salt flakes for that extra luxe touch. 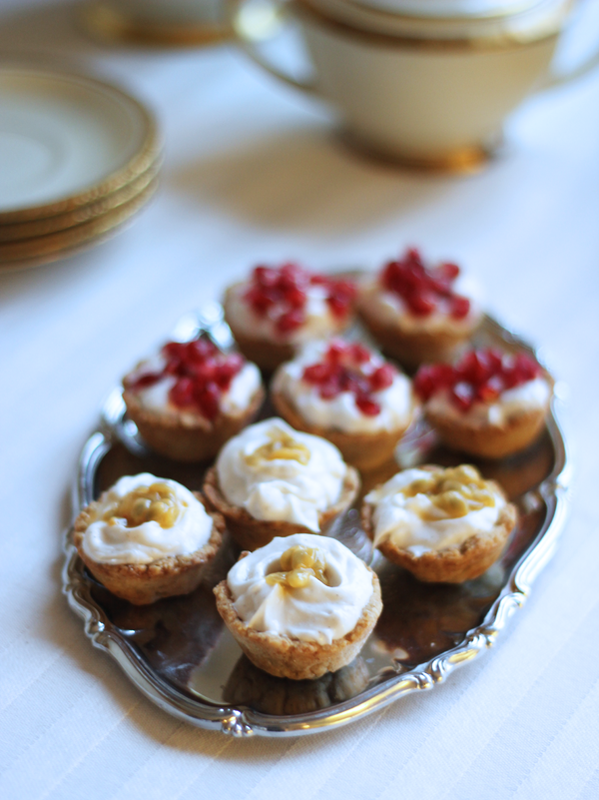 Use beautiful seasonal fruits such as passion or pomegranate to decorate these cream cups with. They glisten like jewels on the fluffy white cream. Making small bite sized cupcakes are always appreciated, decorate for the occasion. Pictured above is my apricot cupcakes. 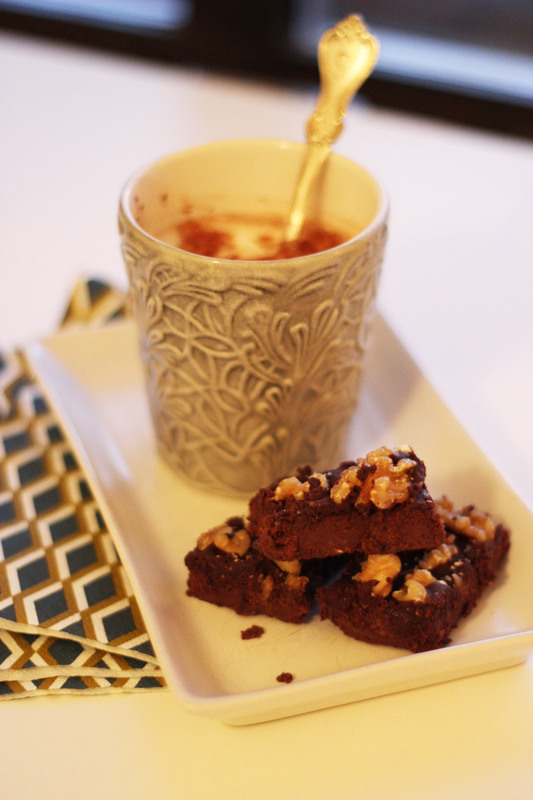 The recipe is not on the site yet, but you can use this recipes and omit the cacao powder and flavour after your own fancy. A classic, but always appreciated. 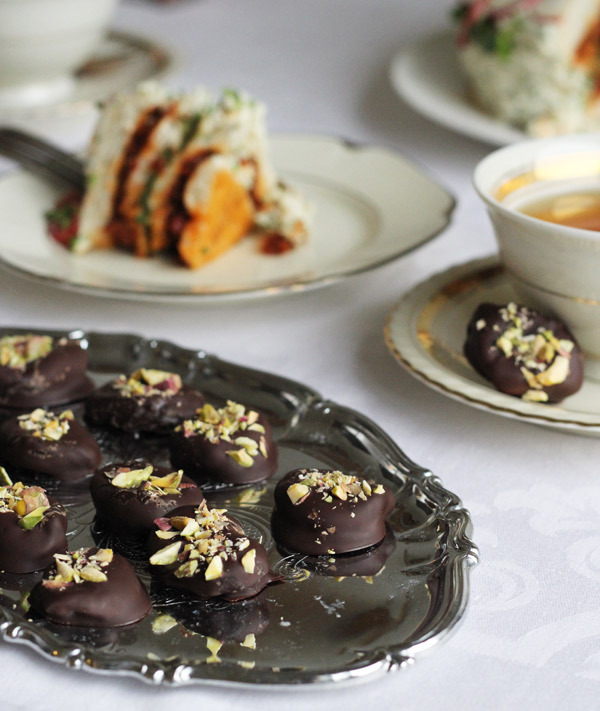 If you want to take this sweet treat to the next level, fill the apricots with nuts prior to dipping in dark chocolate.